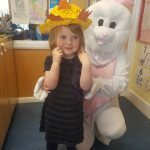 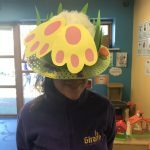 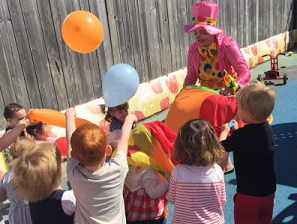 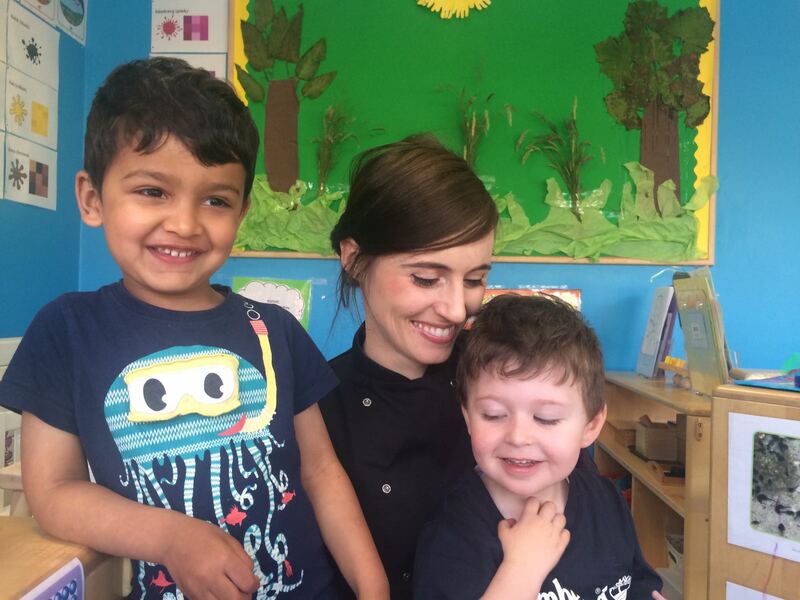 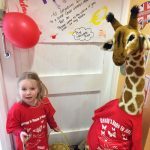 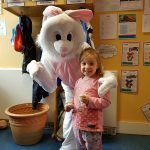 The children were very egg-cited when a special Easter visitor hopped into our crèche centres last week! 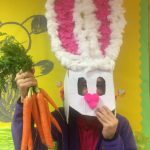 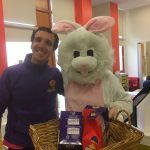 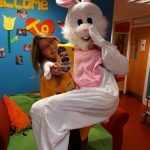 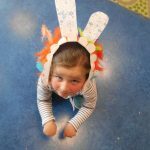 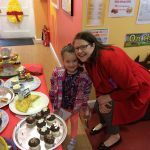 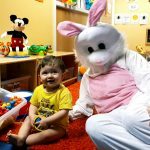 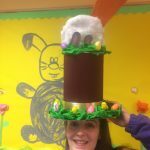 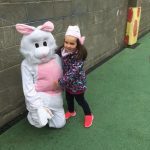 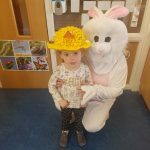 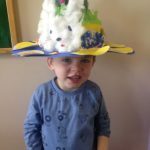 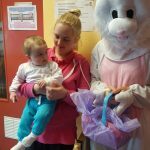 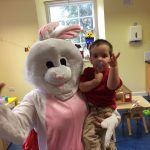 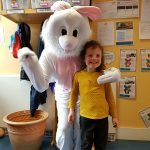 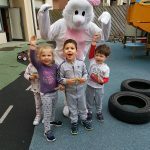 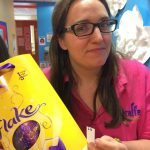 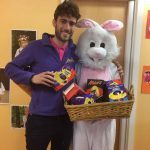 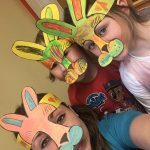 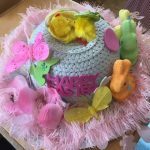 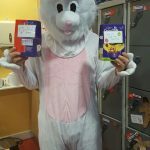 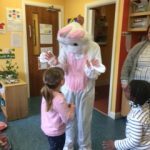 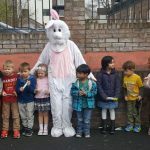 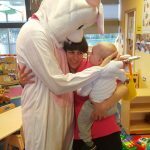 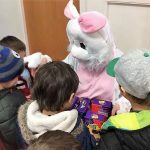 Even the “biggest children” in our centres were delighted to see the Easter Bunny, and the staff team loved their special treats. 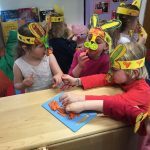 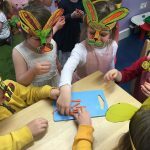 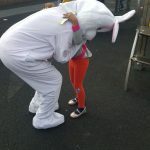 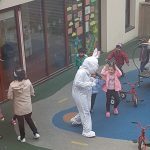 The Easter Bunny was nearly caught by the children in Adamstown, as they eagerly awaited their eggs! 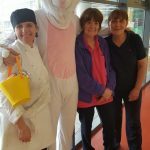 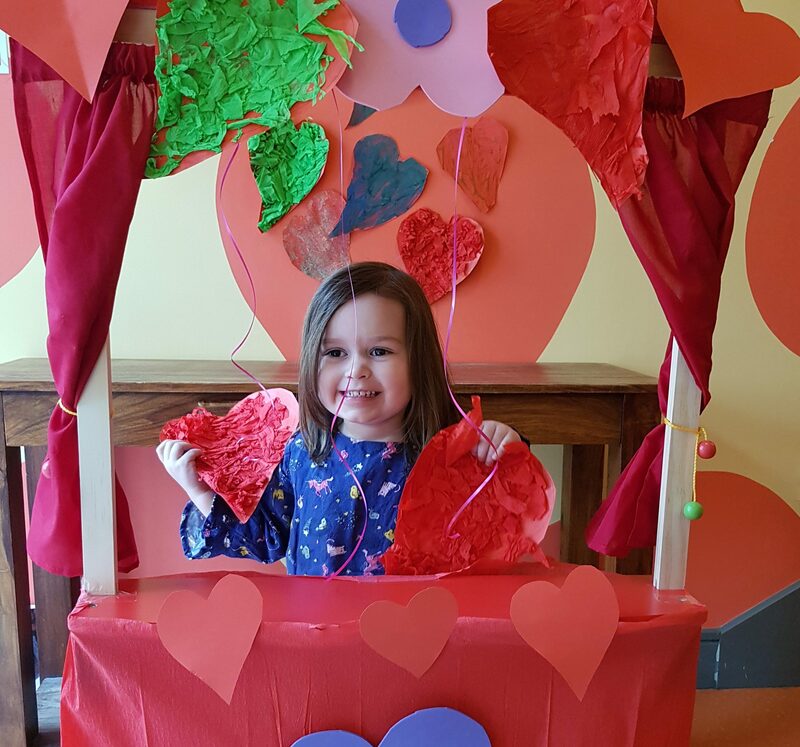 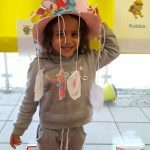 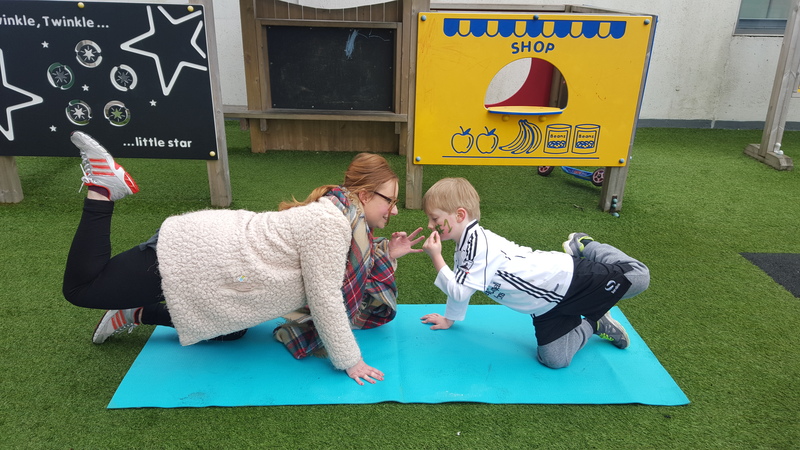 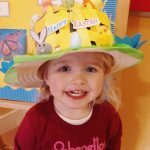 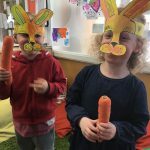 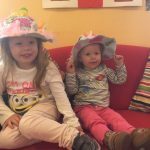 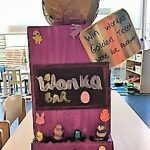 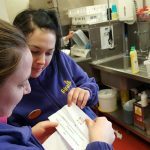 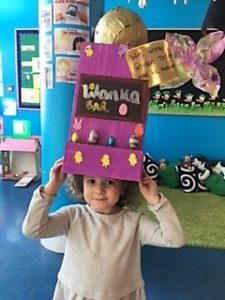 The children in Leopardstown loved hunting for the eggs in the garden and all around the centre, and our staff were left some clues from the Easter bunny to find their own Easter treats! 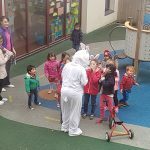 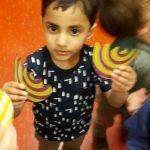 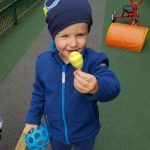 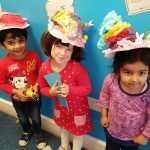 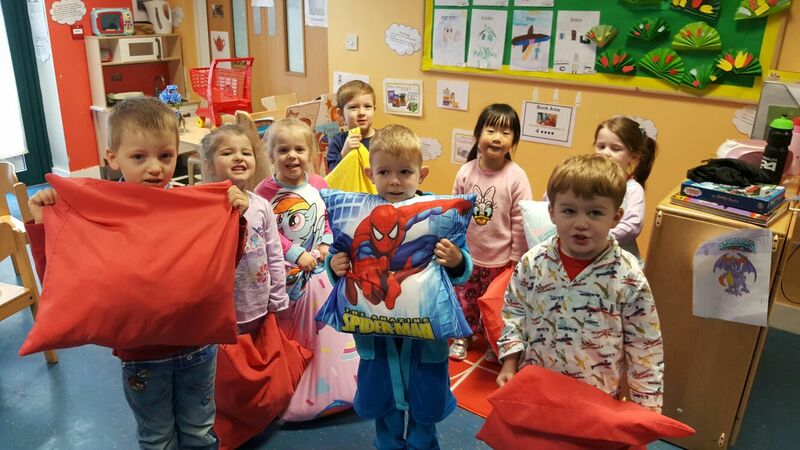 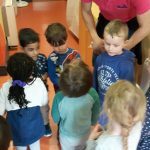 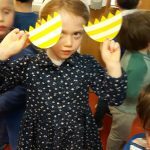 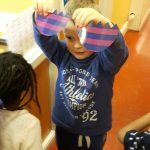 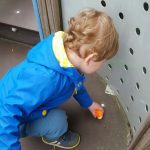 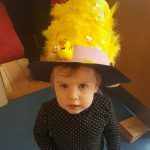 The children in Rathborne started hunting with one half of an egg and they searched for the other half of the egg that was hiding somewhere in the crèche. 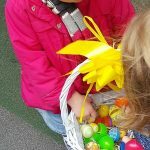 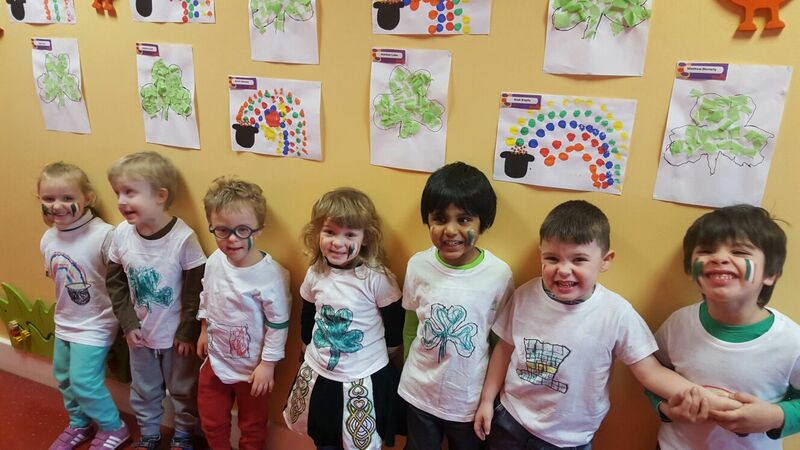 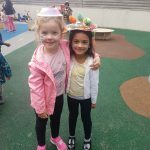 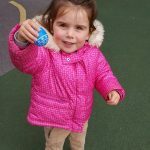 This activity encourages advanced social skills, as they asked for clues and helped each other throughout the egg hunt! 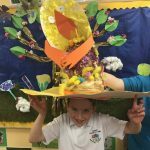 We focused on the Aistear theme of Exploring and Thinking in developing this activity, and the children loved working together to match the 2 parts of their paper Easter eggs. 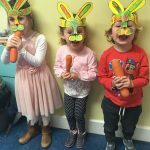 In Griffeen, our little bunnies loved chomping on some fresh carrots! 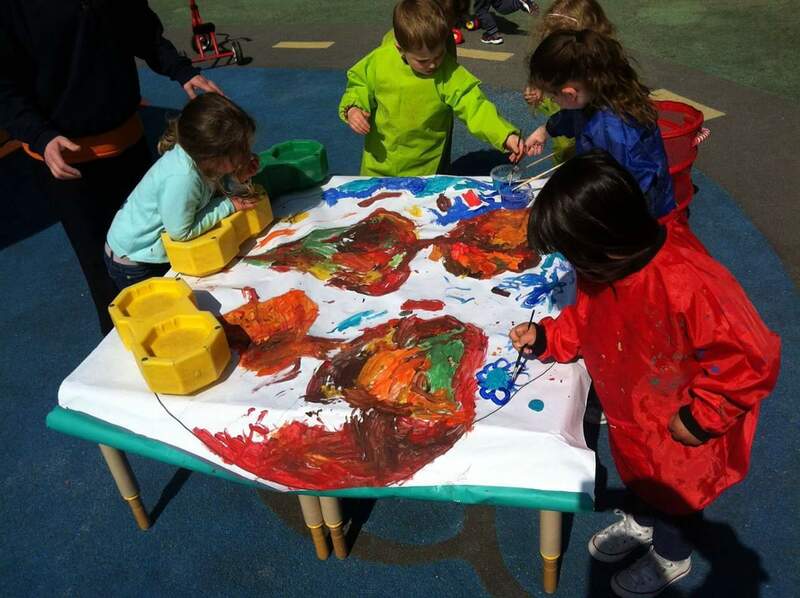 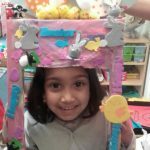 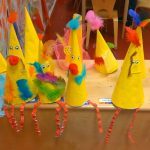 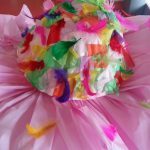 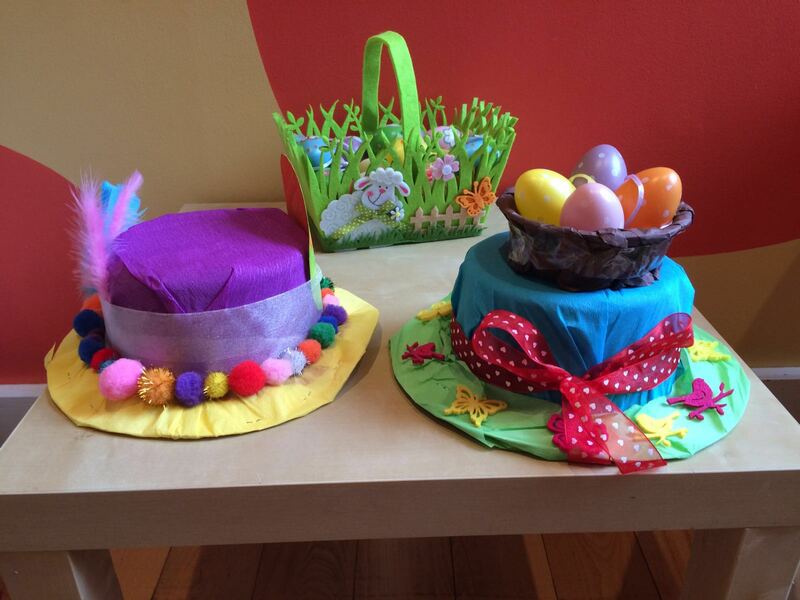 Here are some of the gorgeous Easter arts and crafts made by the children in our centres. 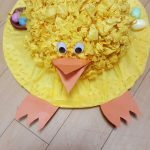 Such creativity! 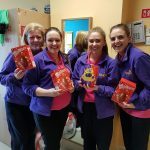 Our Northern Cross centre held a special Easter hamper raffle with proceeds going to LauraLynn – Ireland’s Children’s Hospice. 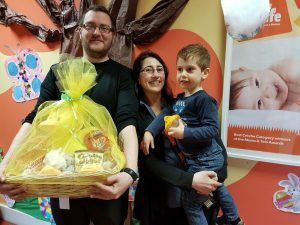 Here is Max with his parents and the winning hamper. 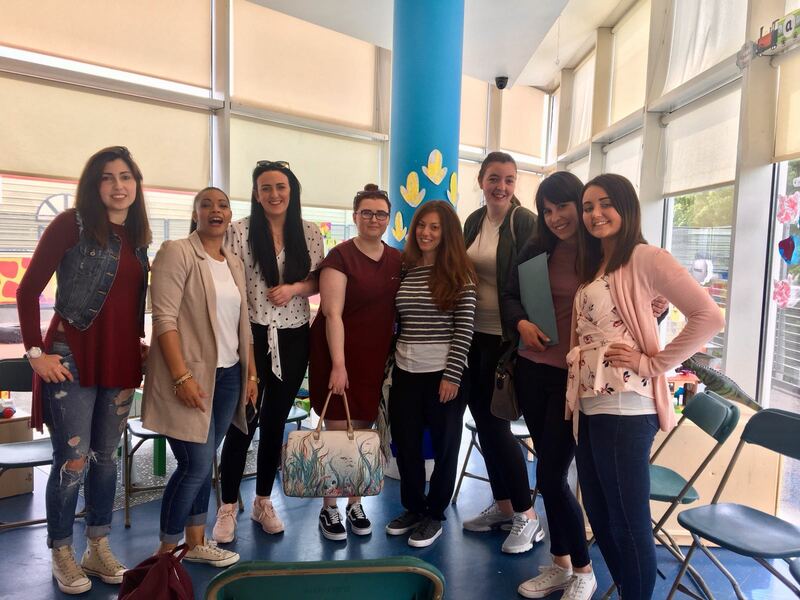 The team at our Rathfarnham centre held a special Charity bake sale on Friday, to raise funds for Wendy’s Hope to Halt MS. 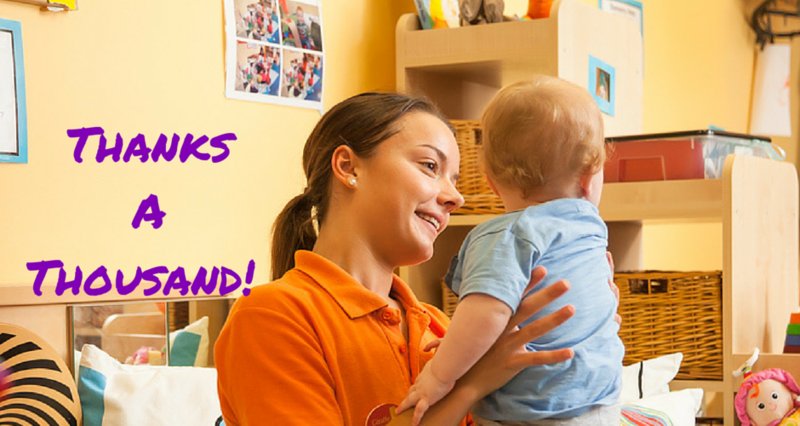 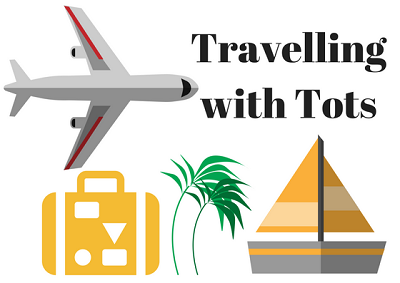 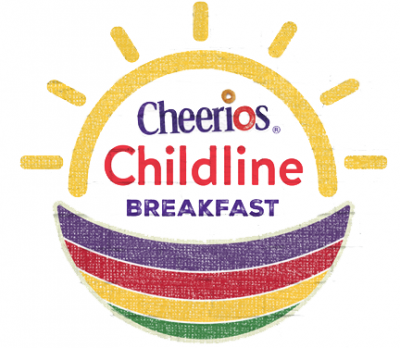 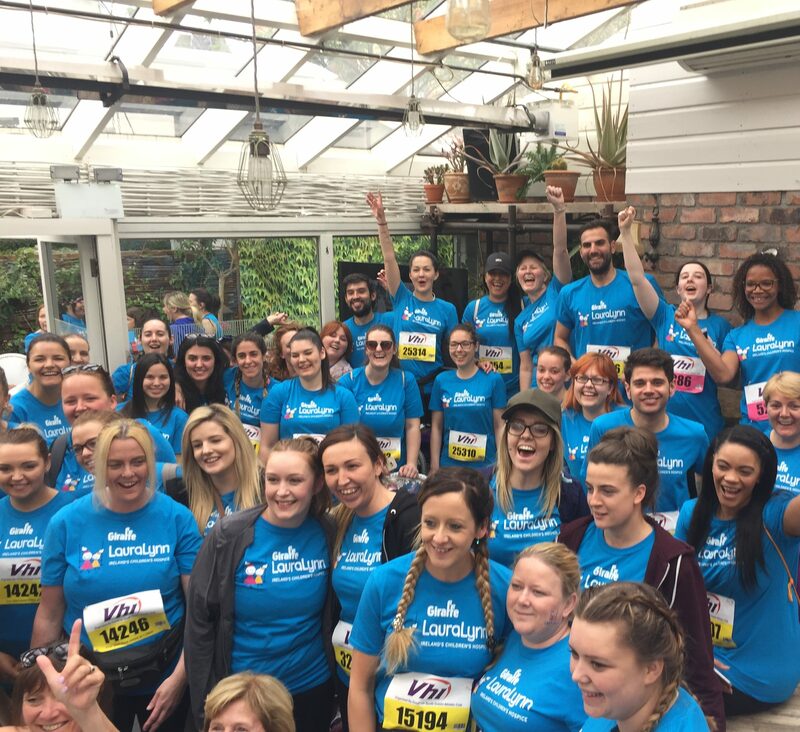 This is a special charity for our team members that’s very close to our hearts. 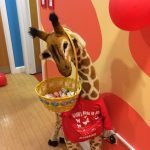 LuLu (our Giraffe mascot) helped out with the Raffle tickets! 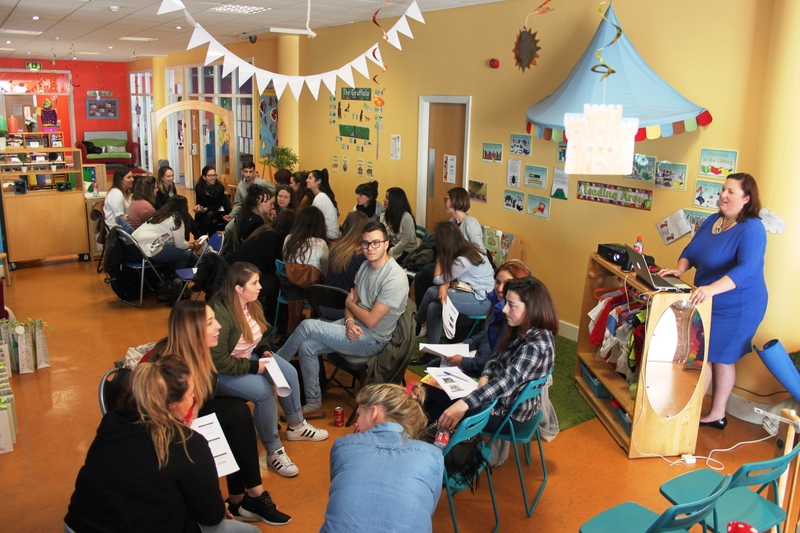 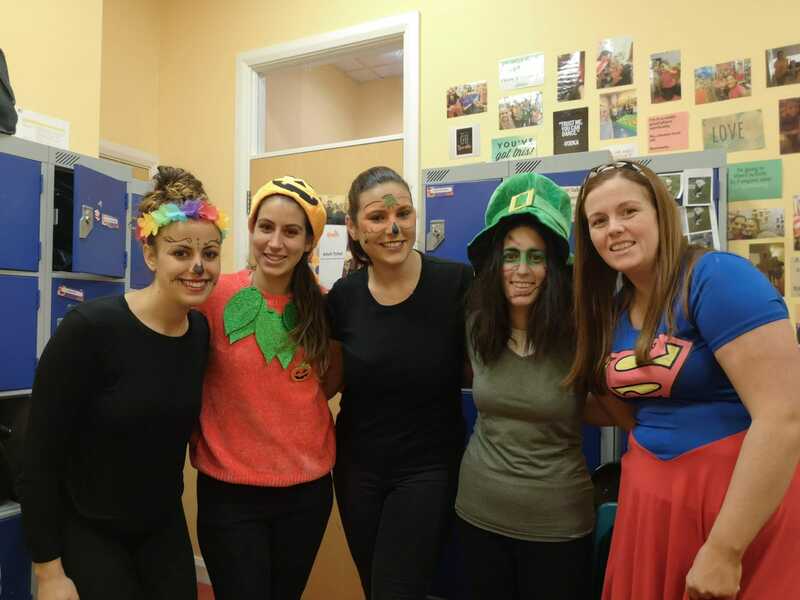 Together we raised nearly €200 from the Bake sale donations and raffle tickets. 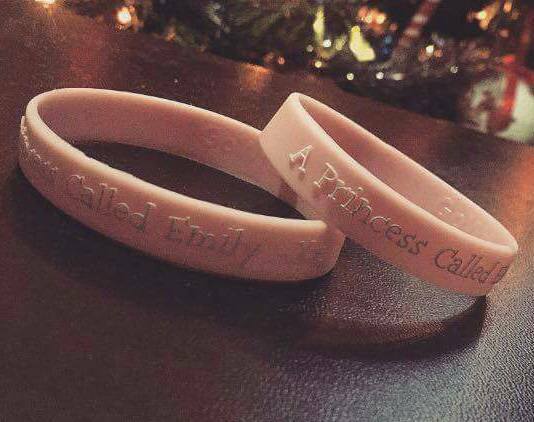 Thank you all our families and friends who generously donated for this worthy cause! 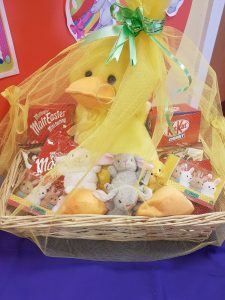 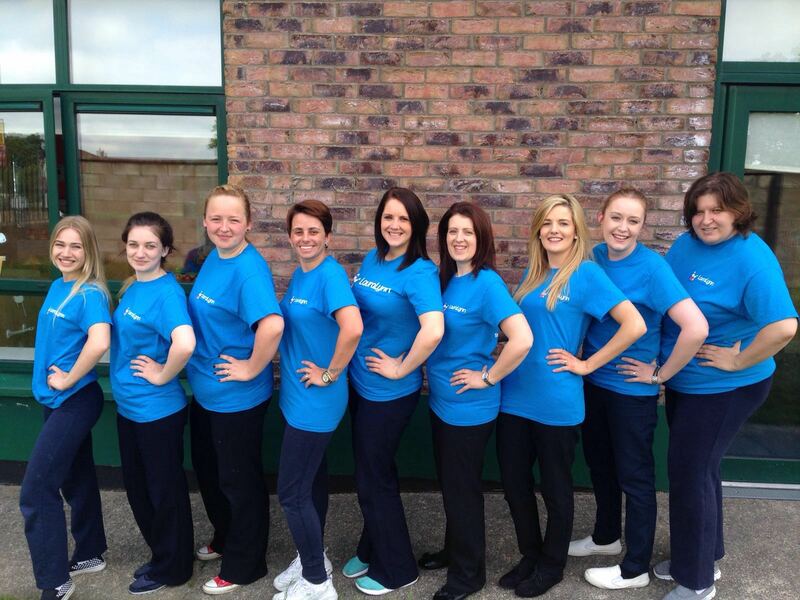 We held a raffle in our Rathborne centre to raise funds for LauraLynn Hospice. 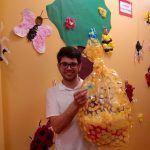 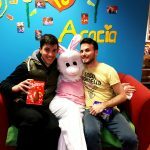 Here is our staff member Victor with our giant Easter basket. 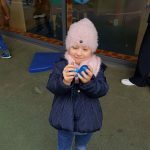 The lucky ticket was drawn on Monday…. 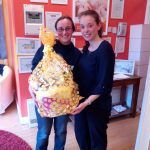 and a Huge congratulations goes to Isaac’s mum, Orfhlaith who was the winner of the raffle! 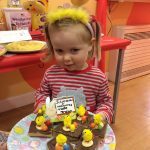 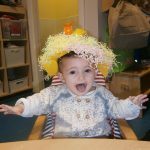 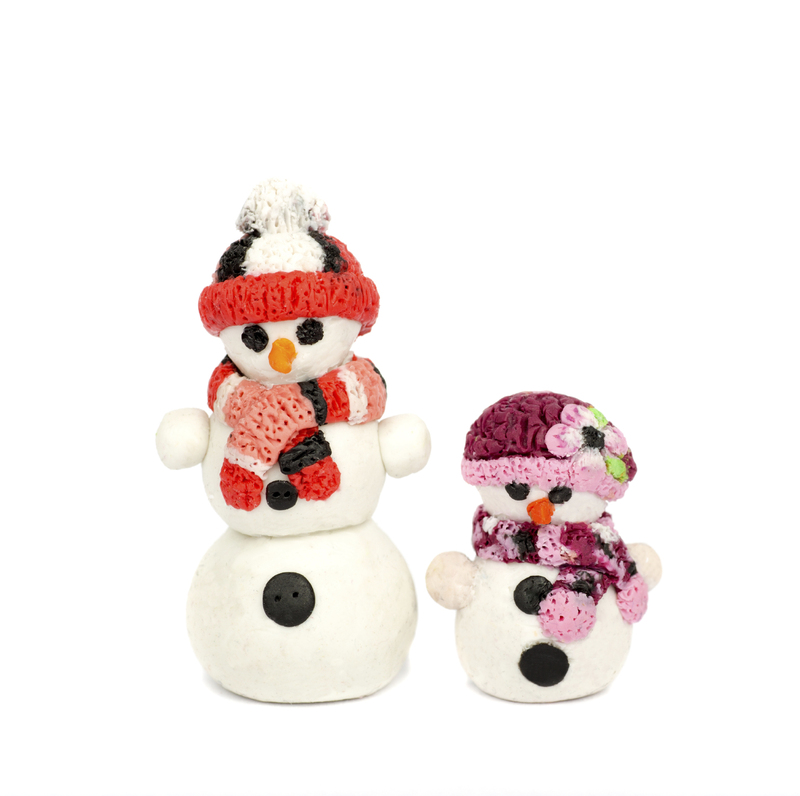 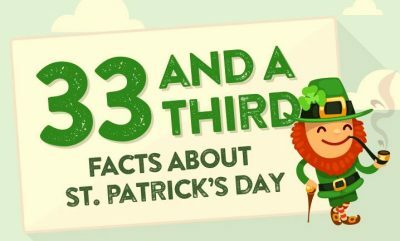 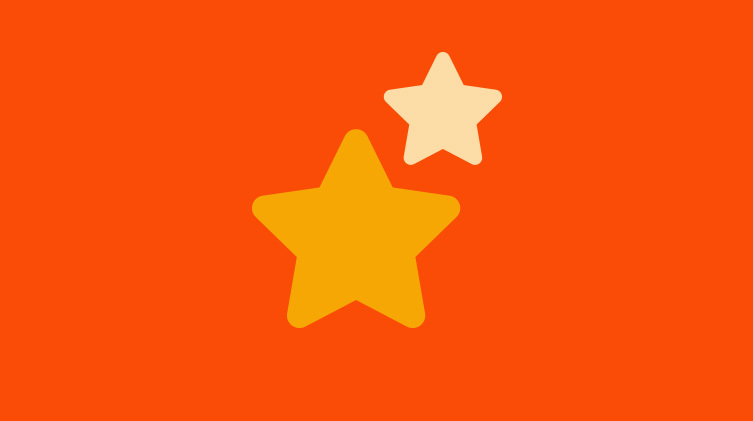 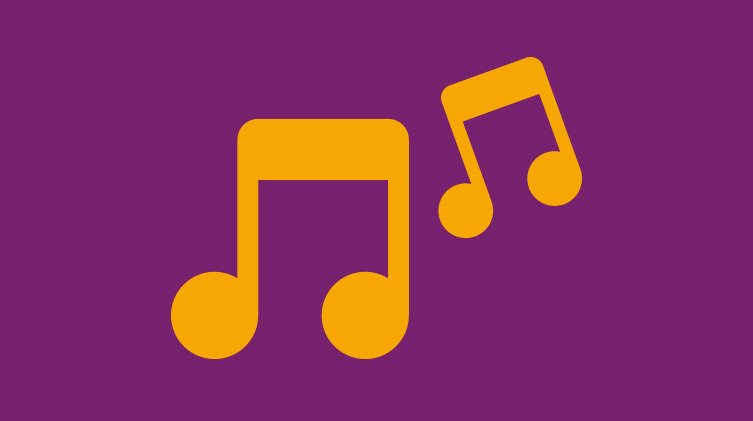 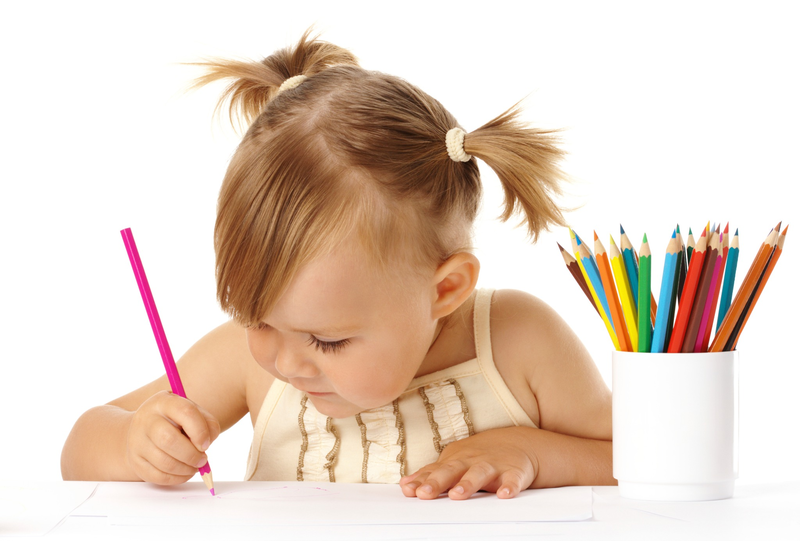 ……and the winner with the most votes from our families and friends on Facebook is……. 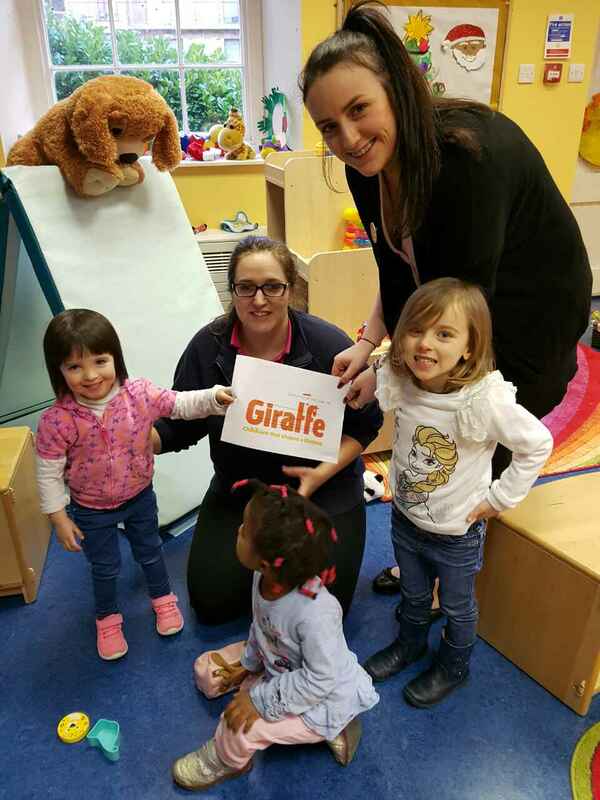 GIRAFFE PARK WEST!